Wordstock is coming! 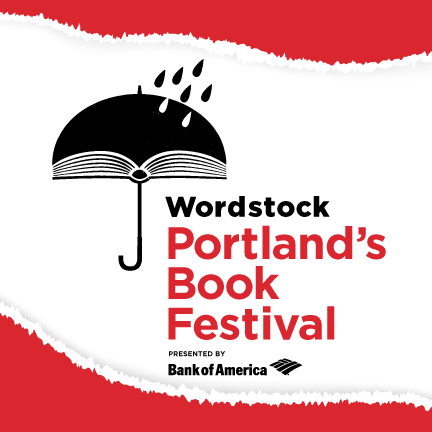 Portland’s Festival of Words, November 10, 2018, is a day full of workshops, author presentations, book fairs, entertainment, vendors, and more. Since 2005, Portland has been celebrating the joy of words spoken, written or sung. 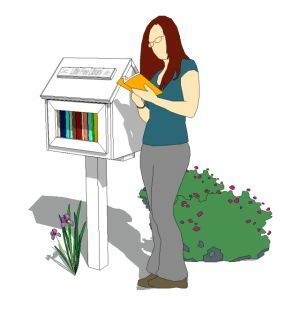 There is a workshop track for K-12 teachers, a poetry slam, a literary ball, open-mic nights, author presentations and panels all over town, publishers and distributors looking for the next literary sensation, a short story contest, an area with activities and storytime just for kids, tables of books for sale, and tables of books for free. The Festival will take place on the South Park Blocks in and around the Portland Art Museum, with additional stages at the First Congregational United Church of Christ, The Old Church, Oregon Historical Society, and Portland’5: the Brunish Theatre, the Winningstad Theatre, and the Arlene Schnitzer Concert Hall.